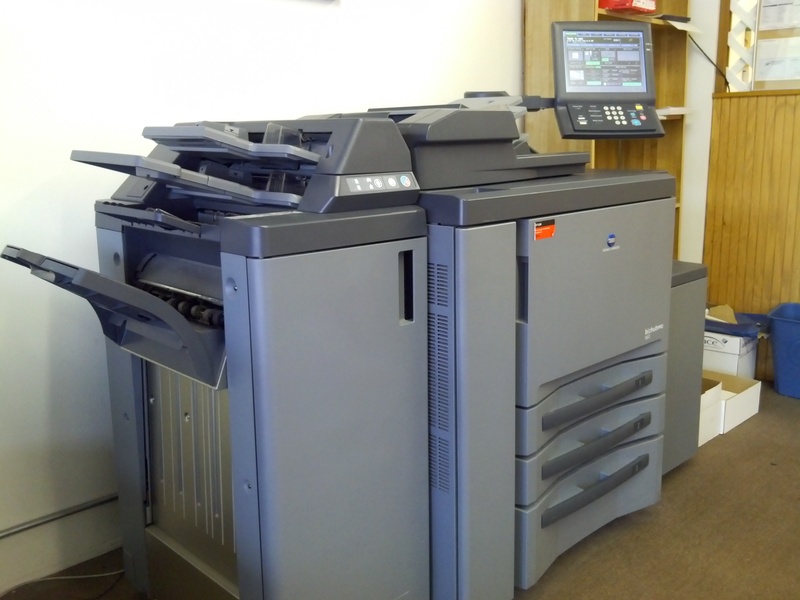 Looking for a printing and graphic design partner you can trust? 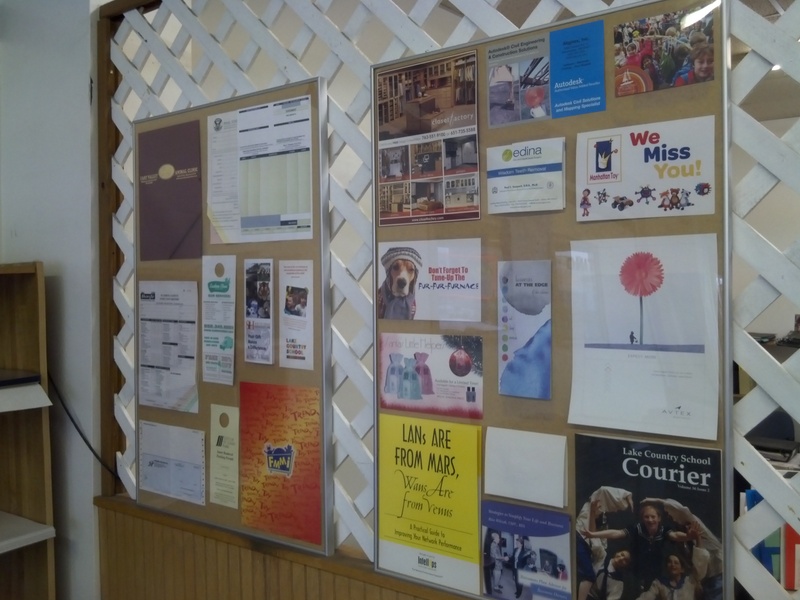 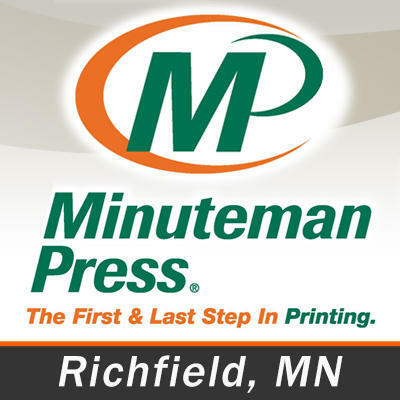 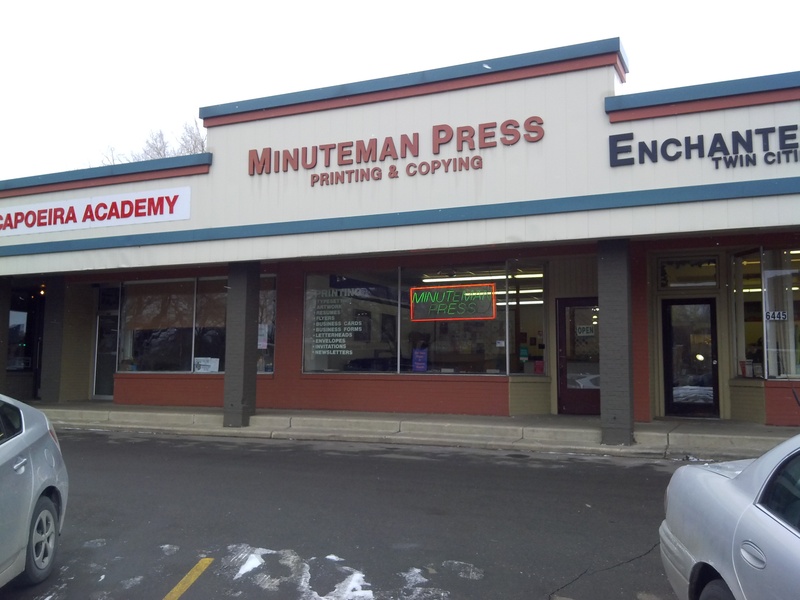 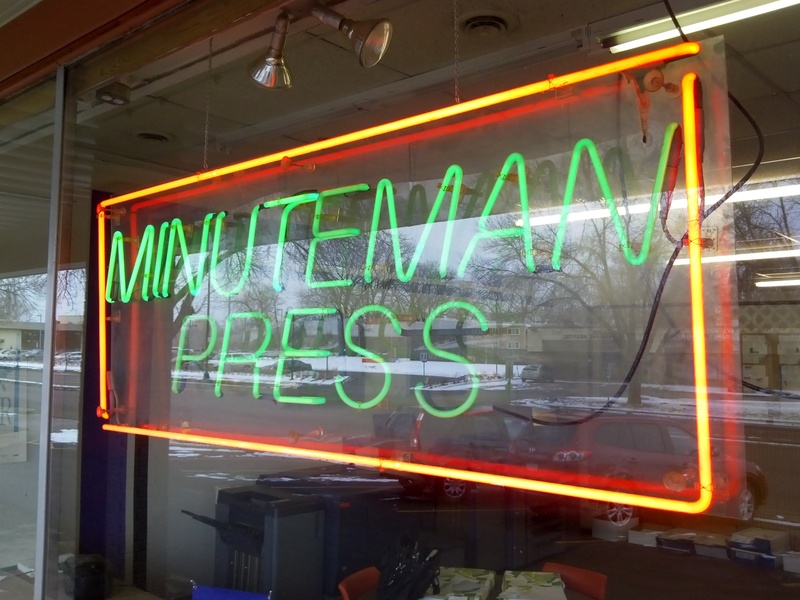 Proudly serving Richfield, Edina, and the surrounding areas since 1990, our locally-owned printing shop offers a variety of professional services for businesses. 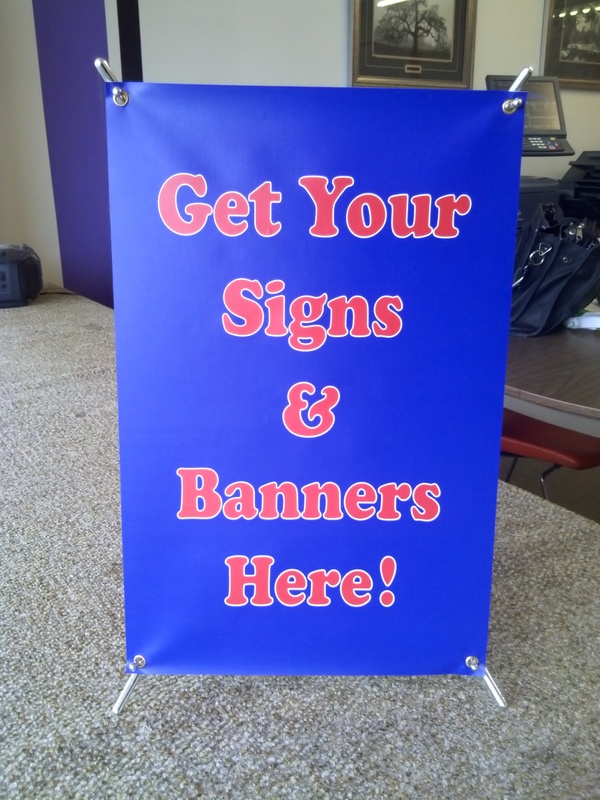 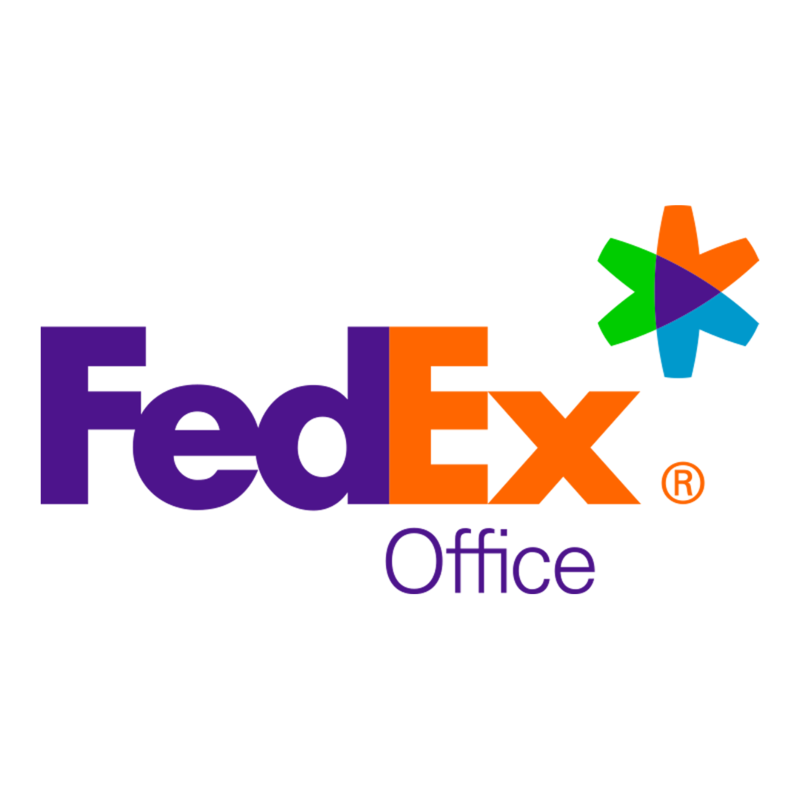 In addition to general printing and copying, we offer digital and offset printing as well as custom banners and signs. 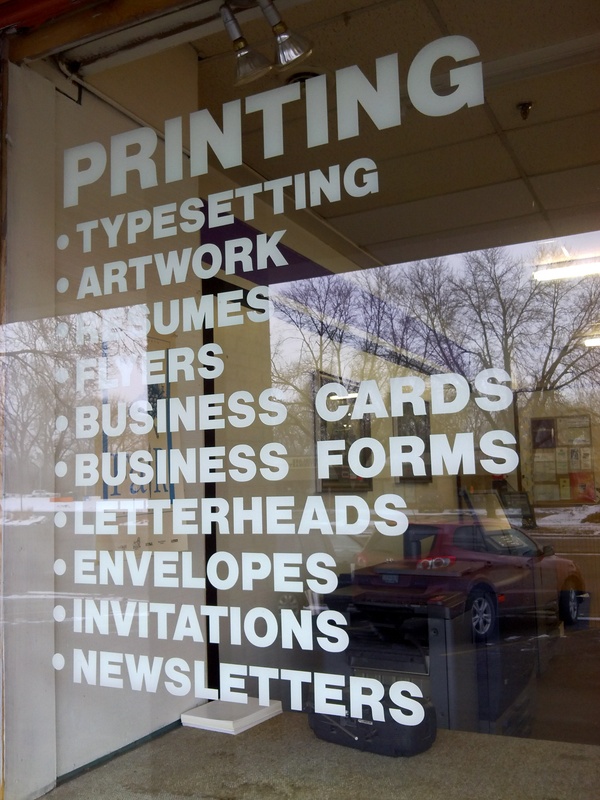 For professional-grade business cards, brochures, flyers, invitations, & more, contact us today for all your commercial printing needs!